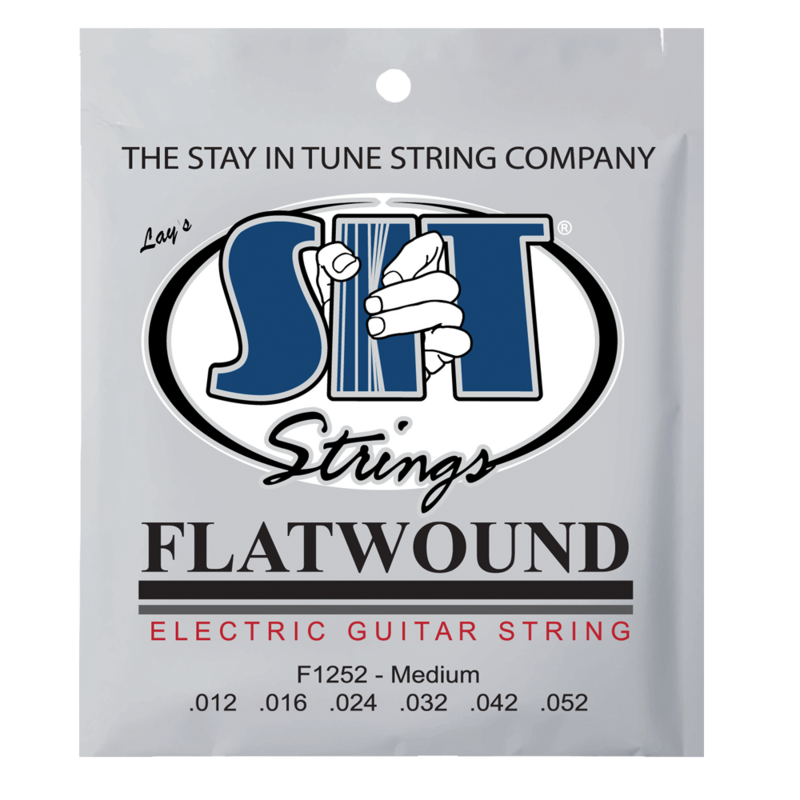 The original flatwound electric guitar string. Ribbon wound and polished smooth to the touch. This string is a one-of-a-kind.